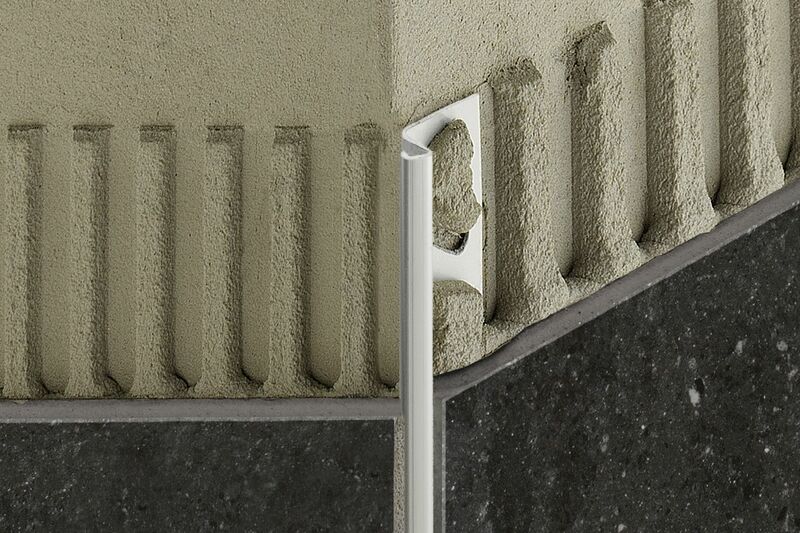 Schluter®-DECO-DE is a stainless steel finishing and edge-protection profile for 135° outside corners of tiled surfaces. 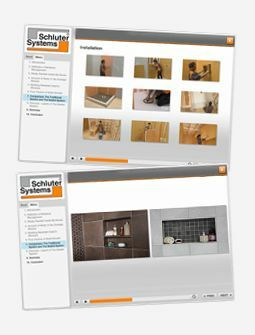 Schluter®-DECO-DE is a stainless steel finishing and edge-protection profile for 135° outside corners for tiled surfaces. It features a trapezoid-perforated anchoring leg that is secured in the mortar bond coat beneath the tile and a reveal that forms a flat surface. 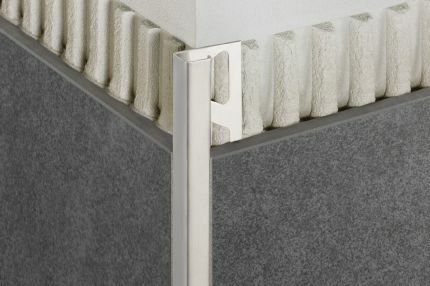 The profile is available in stainless steel and brushed stainless steel. 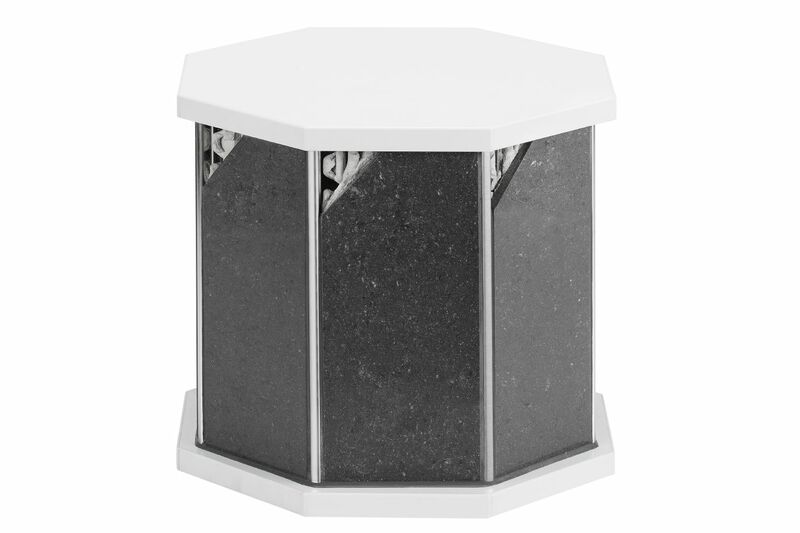 DECO-DE allows for modern decorative design and interesting contrasts. 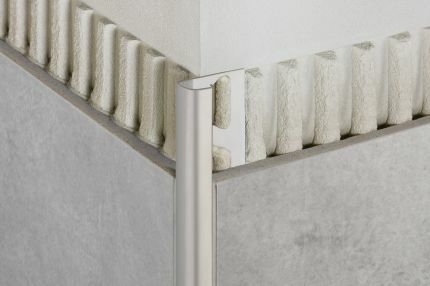 In addition to its decorative effect, the profile protects tile edges against damage caused by mechanical stresses. 2. 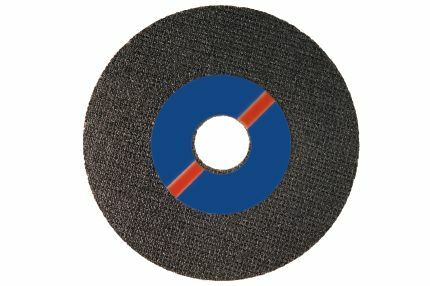 Using a notched trowel, apply thin-set mortar to the area where the profile is to be placed. 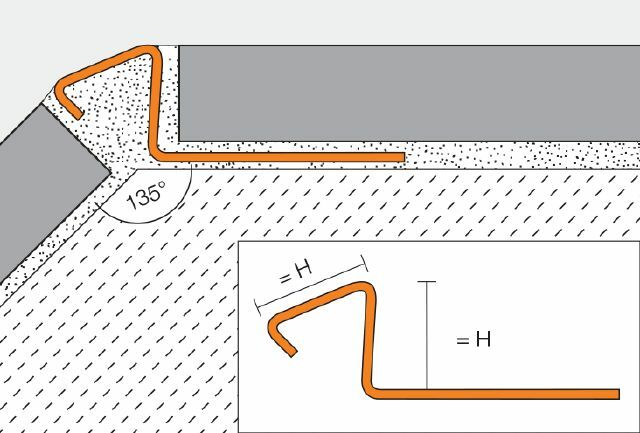 If the DECO-DE profile is to be used as edging for an outside wall corner, finish tiling one wall first; then trowel thin-set mortar over the corner area of the second wall. 6. Leave a space for grout of approximately 1/16" - 1/8" (1.5 - 3 mm). 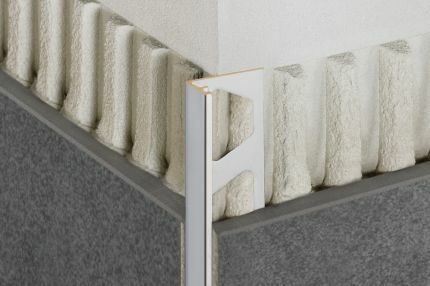 The Schluter®-DECO-DE profile requires no special maintenance or care and is resistant to mold and fungi. Clean profiles using common household cleaning agents.